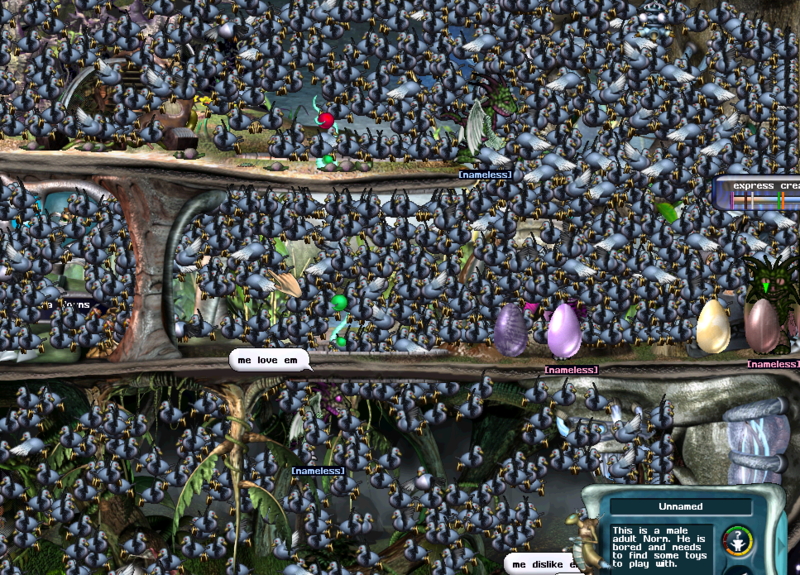 This is a quick screenshot from my latest Dragon Norn tester colony. As usual, they're breeding like rabbits and generally winning at life. 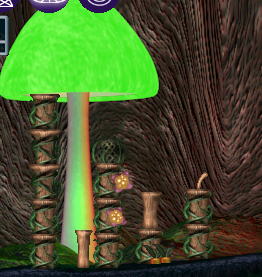 I came across this in Doringo's Mushroom cave and I thought it looked quite neat with that it looking like it is growing underneath the green cap. so once it is done growing,this cool illusion will not remain. She so cute I love her different body color and face. I will take photo of the sisters together. Dorinda is so cute too. look at both of them. They are both gen 4. 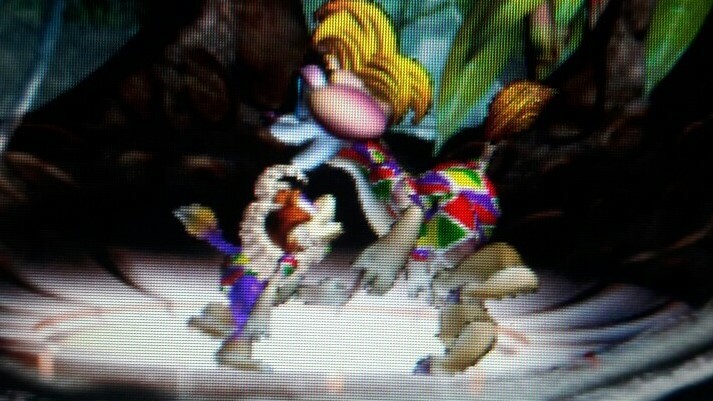 Dagny on the right and Dorinda on the left. Everyone meet rainbow 2. She is so cute. I hope she have a nice family when she gets older. She a baby right now. Chatulika he is a sweet norn just like his grandma. 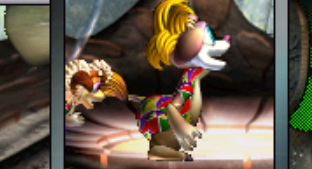 Chatulika had a dad he name was Agafusa. Agafusa past away.Akeno is Chatulika grandfather is still alive. Pray that I can save Chatulika so he can have kids. Beryl was an awesome norn who just like her mommy. She never got a chance to have more kids. She only has a son. Her son is so cute and sweet just like them. Hope I be able to save her son who is sick right now. Rainbow was my first egg norn. Her daughter past away too. Both only one child each. I will have another female name rainbow 2. Not to replace her, but remember. This is when she was a baby. I have photo of her older. I share with you. and her daughter. Her daughter has a son who is still alive but sick. I show you photo of him too. This is a promo image for my 2 latest Docking Station agents. 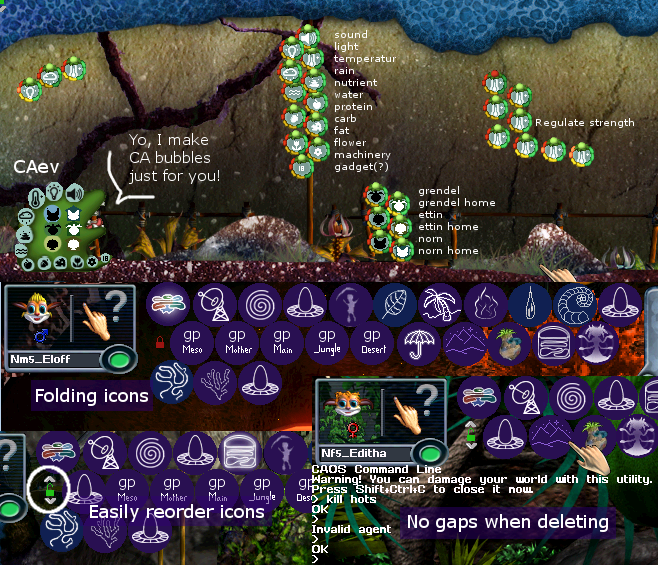 The upper one is a picture of CAev, a tiny dragon that spawns little CA emitter bubbles. The lower one is a screenshot of Pilla's Improved Favicons, allowing the favicons to be multi-line and wrap on the screen. It also allows you to reorder any existing favicons, and it comes to the rescue when there is a gap in your favicons row, deleting the gap. 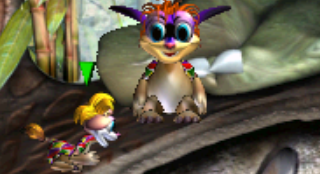 Heres another screenshot of Nim again,along with Arynna, the baby girl companion I spoke of before,but is a child now. 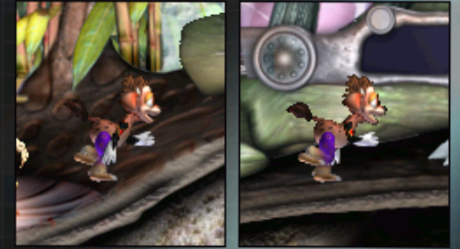 Both are on various areas of Doringo's Mushroom Cavern. All I did was put some various food items and growable Bramboos,Carrots,PurpleDragonCarrots & my Ording Grass. I also manage to do my first test ever with GardenBox (with very limited items,Could not find those shown in the GardenBox tutorial. 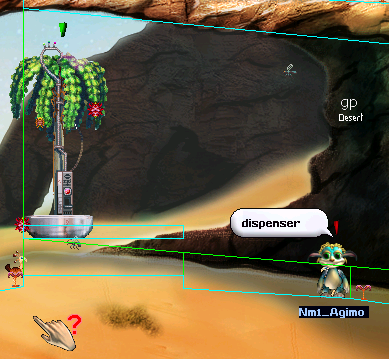 The C3 stuff only excist in development form except apples,gazebo,treestump,stone,Nursegeek's Gagroyle (only found as normal injectable agent) etc can't be found anywhere for the Gardenbox : / I looked on the page and here at CC..
And saw that GardenBox was not that complex as I feared! 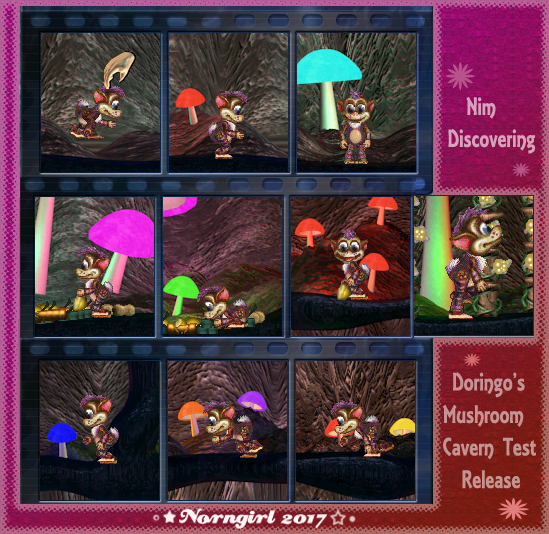 Doringo's Mushroom cavern (Test release)! 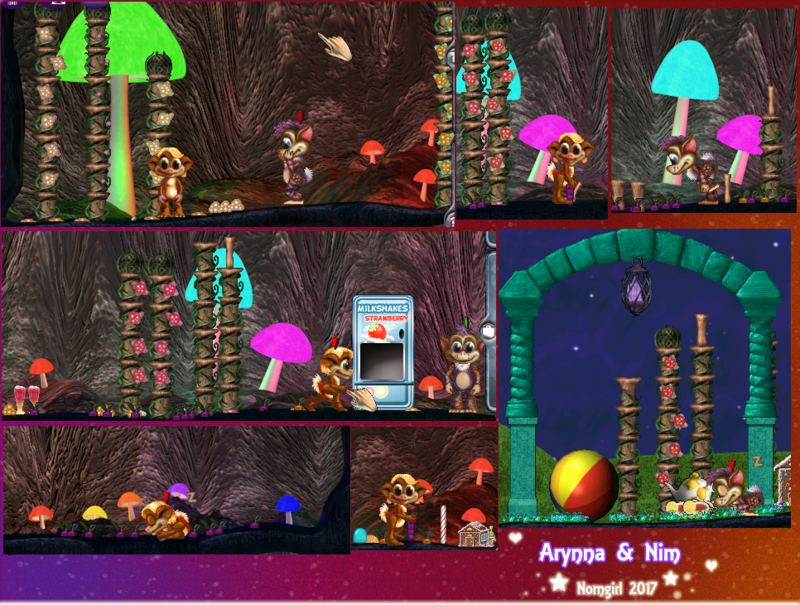 Being a person who loves Color,Glow stuff,Mushroom and Caves - It's no suprise I adore the metaroom he made so much! 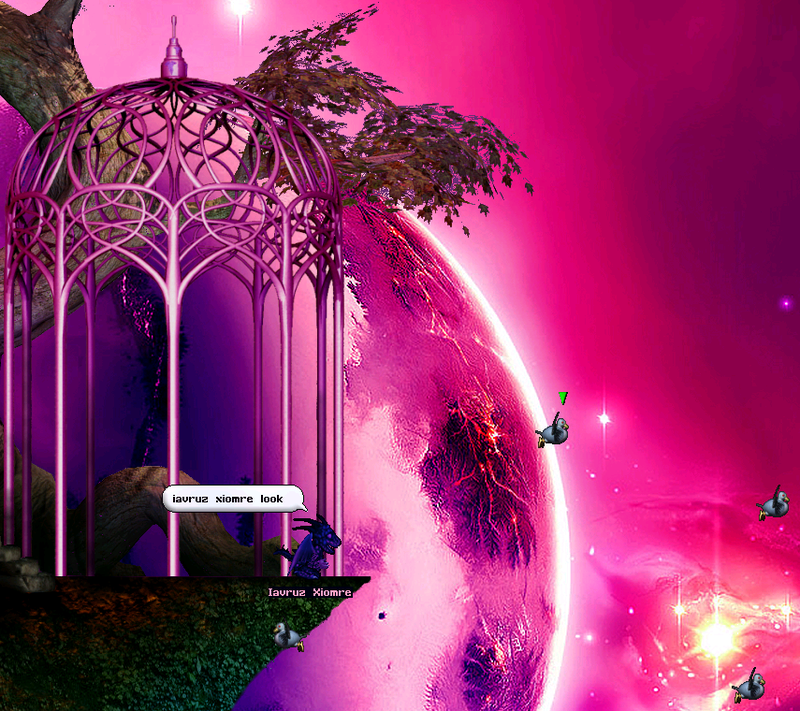 This is where my first test Norn Nim introduced into the new world. 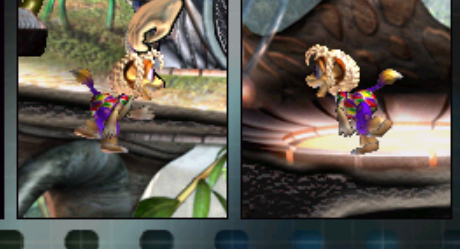 I think a C1 Forest Norn (part C1 Pixie/fluffy) was perfect for the cave. As soon he hatched I put him into the world and so he grew up there,while he explore and discover all the pretty colored glowing mushrooms around him. 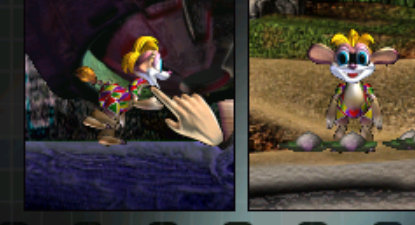 This is the first baby photos of him I took while he was on various areas with the mushrooms in the cavern. It was too cute to resist! 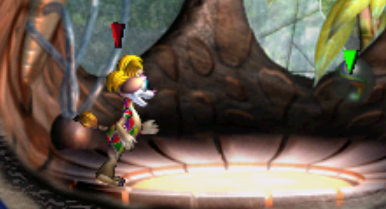 I might as well provide a proper screenshot of Nim in the cavern. He is an adult now,as seen in the one single photo of him. 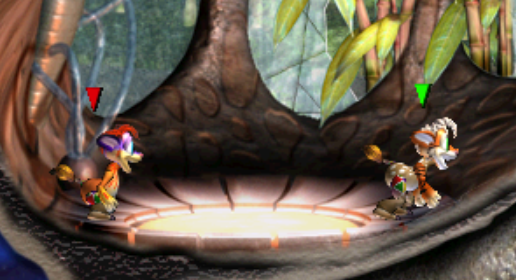 Nim is currently still enjoying his life in this neat cavern,along with a little baby female Norn as his company. Nothing weird has happened so far. Only a part of the small room have a slip trough the floor where some things can fall if dropped,but maybe thats nothing. Can someone please tell me why I thought cramming a bunch of pigeons into my inventory to get them to lay unreasonable amounts of eggs was a good idea?